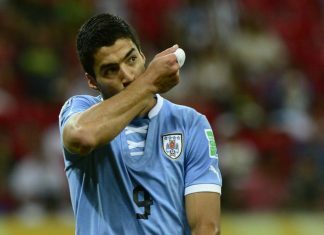 Luis Suarez will be fit for Uruguay's crucial World Cup qualifier against Paraguay in Asuncion on Tuesday after overcoming injury concerns. 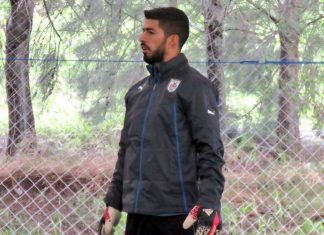 Luis Suarez could be fit to play for Uruguay in their World Cup qualifiers against Argentina and Paraguay, according to national team coach Oscar Tabarez. 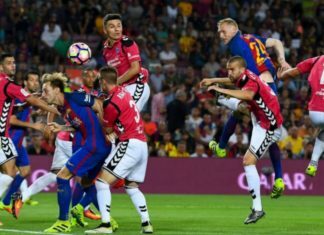 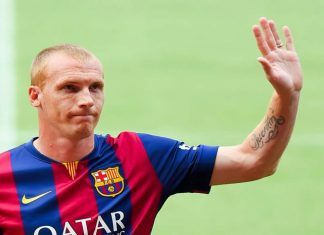 FC Barcelona and Sporting Club de Portugal confirmed on Friday that 33-year-old defender Jeremy Mathieu has ended his three years with Barcelona. 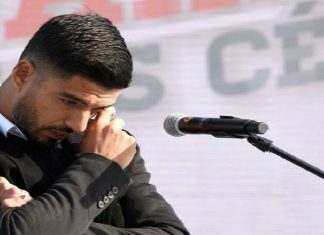 Luis Suarez broke down in tears after a training pitch belonging to his former club Nacional de Montevideo was renamed in his honor on Wednesday. 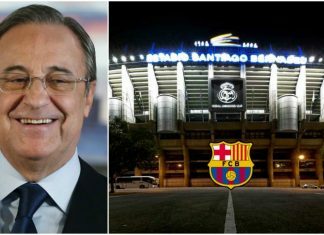 The Judge considered Rosell had formed part of an organization "dedicated to laundering money which had come from illegal commissions". 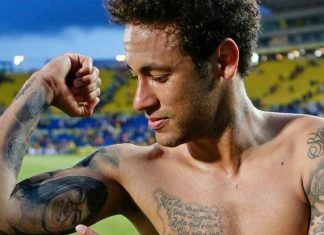 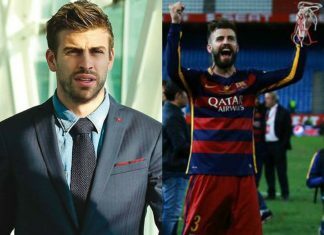 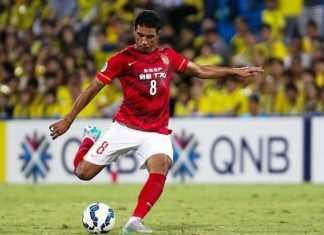 The 25 Year old Brazilian revealed the tattoo of his mother's face while celebrating the 4-1 win against Las Palmas. 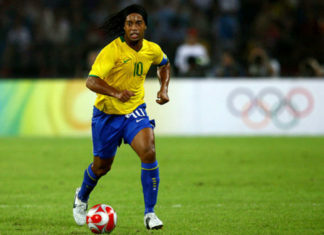 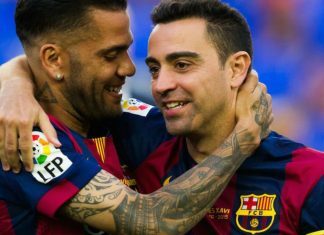 Alves departed on a free transfer after eight seasons at the Camp Nou in which he won three UEFA Champions League trophies. 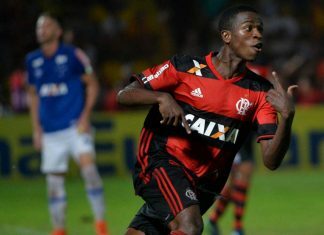 Barcelona are preparing to begin negotiations with Flamengo starlet Vinicius Junior, reports in Brazil and Camp Nou have suggested. 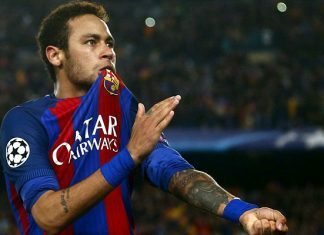 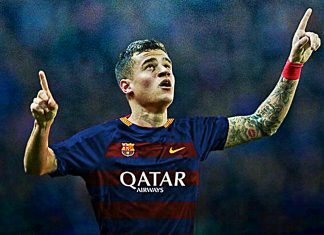 Barcelona have once more upped their charm offensive in quest to sign Liverpool star Philippe Coutinho, with Neymar going public once again. 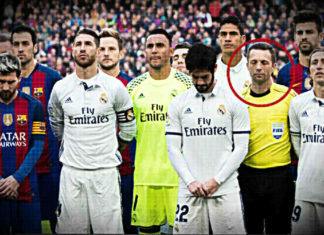 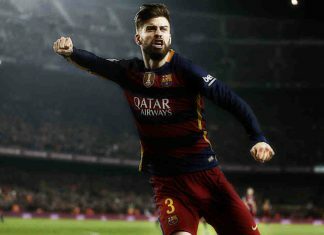 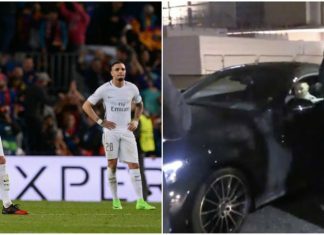 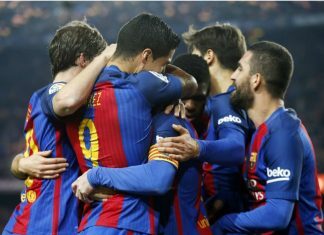 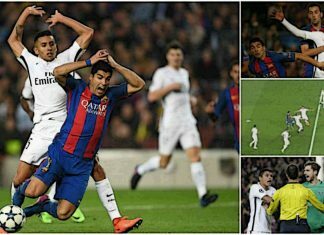 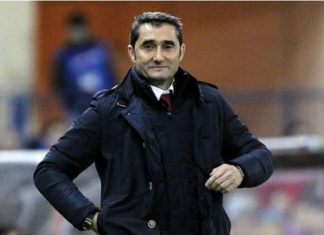 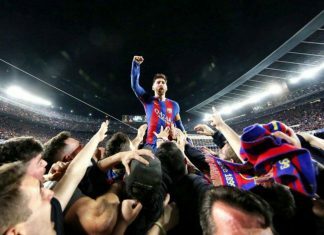 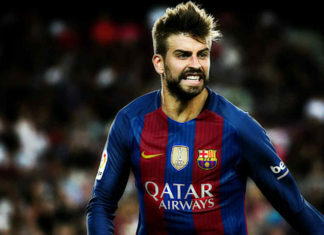 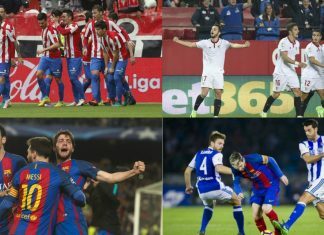 Barca were fined 19,000 euros as their fans in Camp Nou invaded the pitch following a 6-1 victory over Paris Saint-Germain. 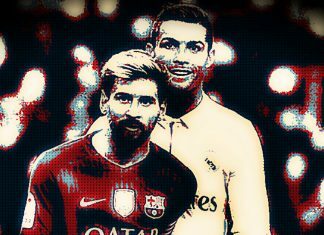 Was Messi The Reason, Barcelona Decided To Part Ways With Zlatan? 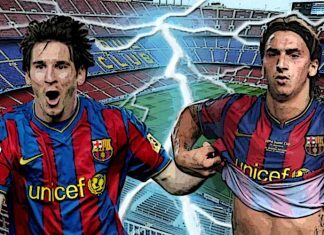 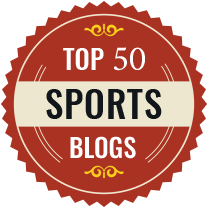 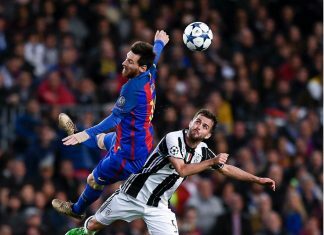 There was “friction” between Ibrahimovic and Messi during the former’s short stint at Camp Nou, revealed former director Marc Ingla. 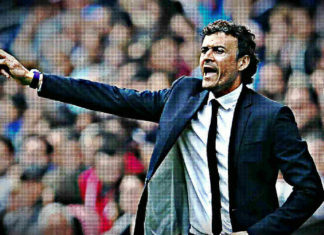 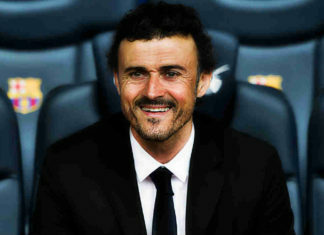 Huge blow for La Liga giants Barcelona as Luis Enrique refused to guarantee a contract extension with the Spanish club. 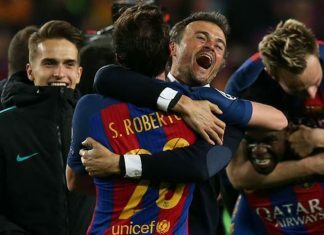 Barcelona will make some important squad rotations as they look to end the group stage of the UEFA Champions League on a positive note. 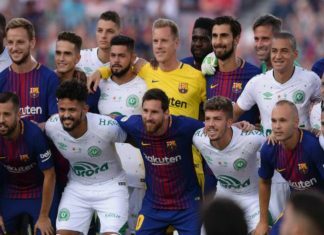 Barcelona will be back in action on Tuesday night when they face Borussia Monchengladbach in the Champions League group stage clash. 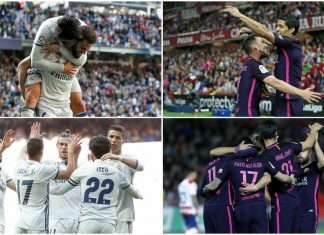 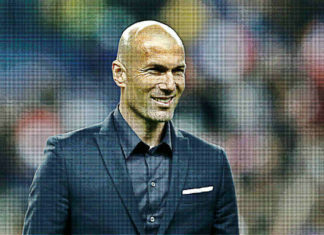 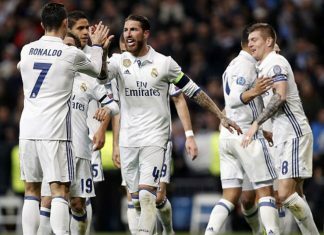 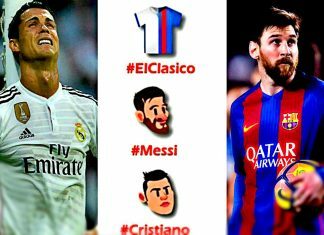 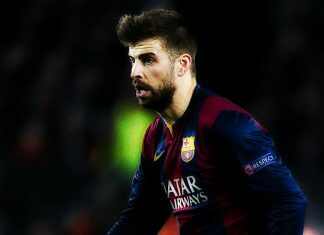 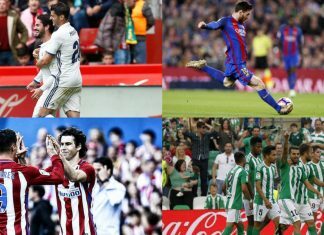 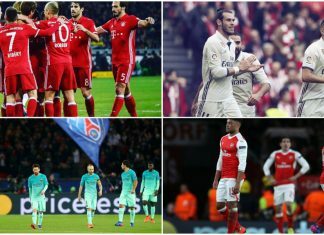 Real Madrid will travel to Barcelona's Camp Nou Stadium on Saturday with a 6-point lead over traditional rivals, FC Barcelona. 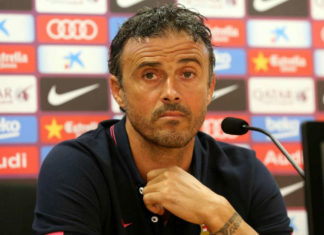 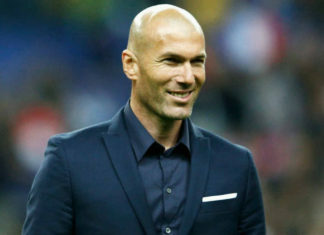 Barcelona coach, Luis Enrique insisted morale was high in his squad ahead of Saturday's El Clasico at home to Real Madrid. 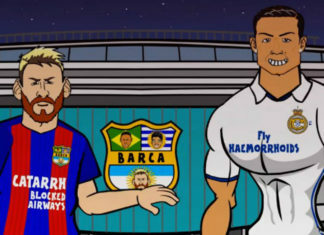 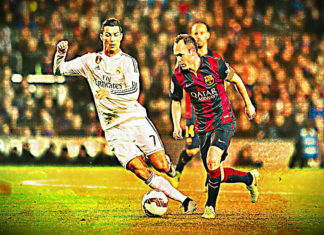 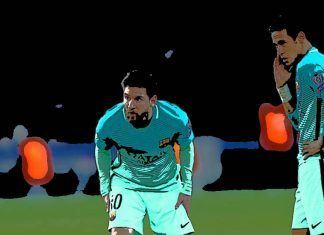 Watch the hilarious video where Messi and Ronaldo curse each other out ahead of El Clasico. 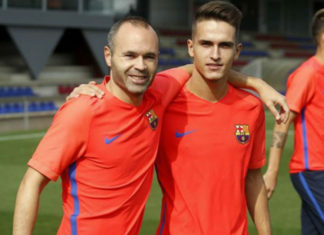 Barcelona coach Enrique will have Iniesta available for the first time in almost two months after he recovered from a knee injury.